The scholarship can be used toward a future NAAEI Designation. 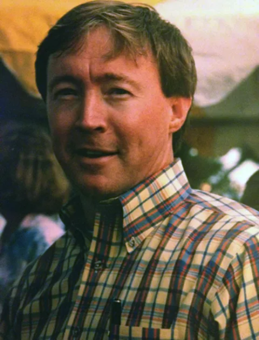 The deadline has passed for the 2019 Larry Cranford Memorial Scholarship; this year's recipient will be announced during the Tuesday Recognition Lunch at the Conference on 5/21/19. The scholarship is named after long-time North Carolina apartment leader Larry Cranford. Larry was loved by many for his folksy ways, his absolute commitment for industry education, and his people skills. Larry taught apartment management and maintenance throughout North Carolina for some 25 years. Larry was the AANC President from 1996-1998.